Are you still stuck with iCloud Activation Lock, Factory Lock or Network Lock?? Please click the video above and watch all the steps I have done to unlock your iPhone/iPad in just 15 minutes. This process is working and 100% permanent solution. 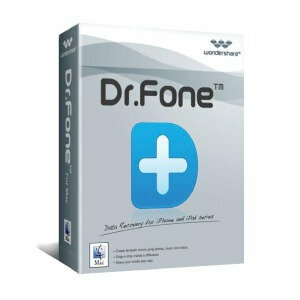 Use your PAYPAL account or CREDIT CARD/VISA/MASTERCARD to buy and download the NEW ”Dr Fone” software package with unlimited use. This will clear any security locks or network locks and factory reset your iPhone/iPad. (Please DO NOT use the old iCloud account on the same device). Are you interested in buying cheap, unlocked, brand NEW or refurbished iPhone or iPad? 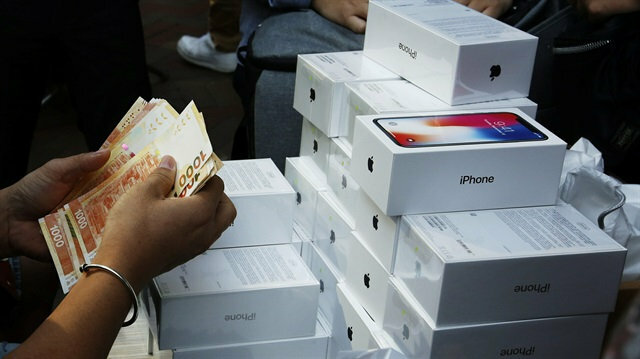 Are you planning for a resell business to import high-value apple products?